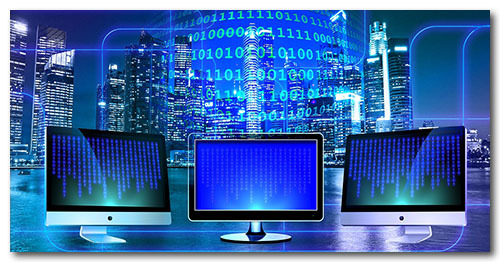 Along the road we've travelled, there often came along a utility or software that may have been unassuming yet amazing, powerful yet free, or simply extremely useful. This section of our web space is dedicated to pay homage to those utilities, and more importantly, share them with you. This section also lists a few of the things we've made, mostly for fun or to fill a need, and here we'd like to share those in case it is useful to you. Fine Print: Everything here may be freely downloaded and shared. Everything is, as far as we can tell, free of malware - but please use an up-to-date antivirus! Everything is provided as-is without support or guarantees, nor do we take any responsibility for any use or abuse of the software. However, if you do find something that is dysfunctional, please let us know so we can repair or remove it, or, if you do have a question about anything here, feel free to ask, we will respond if possible and as time allows. SQLite is an in-process library that implements a self-contained, serverless, zero-configuration, transactional SQL database engine. The code for SQLite is in the public domain and is thus free for use for any purpose, commercial or private. SQLite is the most widely deployed database in the world with more applications than we can count. Click: Go to Site... or Download directly. 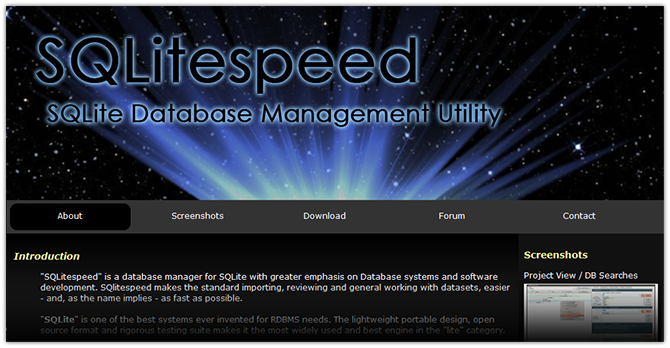 SQLitespeed is a database management utility for SQLite that makes working with databases and data easy and extremely fast. It includes special enhancements to improve development time of Database applications and interaction. It can connect using any version of the SQLite library to match your development system - Just replace the provided DLL with your DLL of choice. SpaceSniffer is a portable tool application that lets you understand how folders and files are structured on your disks. 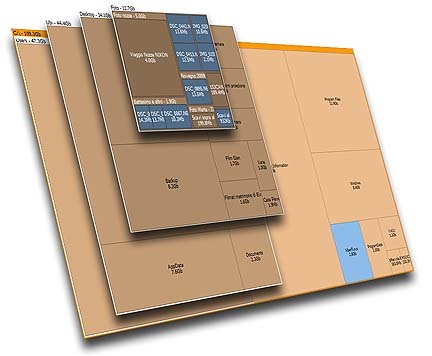 By using a Treemap visualization layout, you have immediate perception of where big folders and files are placed on your devices. Treemap concept was invented by Prof. Ben Shneiderman, who kindly permitted the use of his concept into this tool. 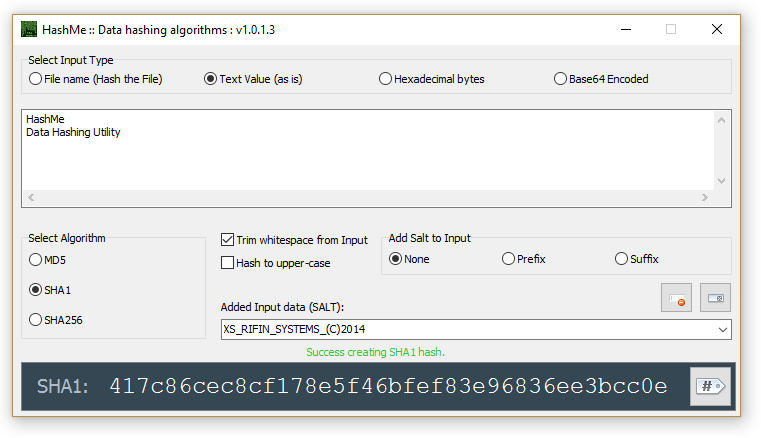 Input values in simple text, Hexadecimal represented bytes, Base-64 encoded bytes or files (drag-drop files onto input area), and get it hashed with your choice of algorithm (MD5, AES SHA1, SHA256) and select to add additional data (prefix or suffix) salt value. The created Hash can be output in normal or uppercase format and copied for use elsewhere. Clean and compress PNG, GIF, BMP and TGA images to their most efficient size while maintaining correct colour, resolution and transparency. 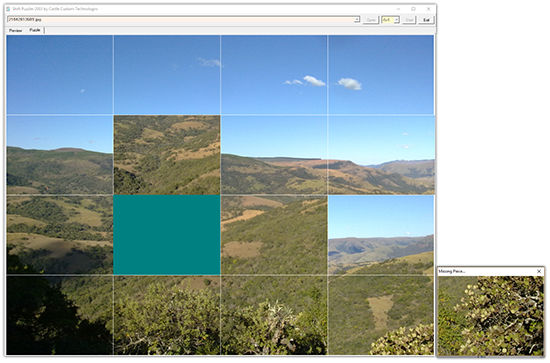 Simply open the small-form application somewhere on your desktop and drag-drop groups of PNG files onto it. PNG files are converted instantly and replaced on disk. The originals are preserved for safety, and in case you wish to keep them. Especially useful when getting PNG images ready for web-deployment. When it is time to relax, ome option for the avid puzzler is to take any photo or picture and make it into one of those little puzzles with the blocks you could shift about in the frame. Pick an Image, pick a size, and start the puzzle. Click any block next to an empty space to move it into the empty space. Right-click options to make the movement faster or show the original block positions. Best use: Load up a really evil picture and get your newest love-interest to solve it - this is a vital test to see how a prospective spouse handles frustration! Most widely used file compression/decompression utility for most popular compression algorithms including rar, zip, 7zip and more. 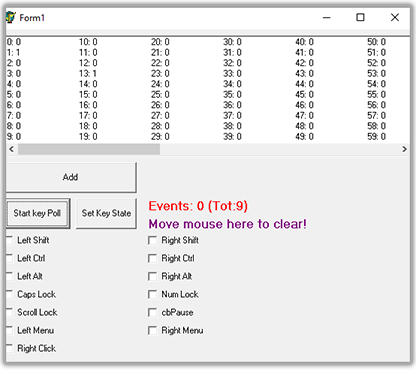 A simple utility for the programmers among us, this tool, once you start polling, will show you the direct Key scan-code of any key being pressed on the keyboard as well as current toggle-Key states (Left-Shift, Left-Alt, Left-Ctrl, etc.) 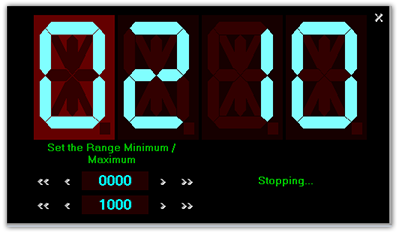 and Mouse-button statuses. Useful for making games or simply finding scan codes for keys that are not obvious or easy to find the identifiers (Windows API definitions) for. Supercharge Windows Explorer with this file-listing utility. Search the entire harddrive from any folder. 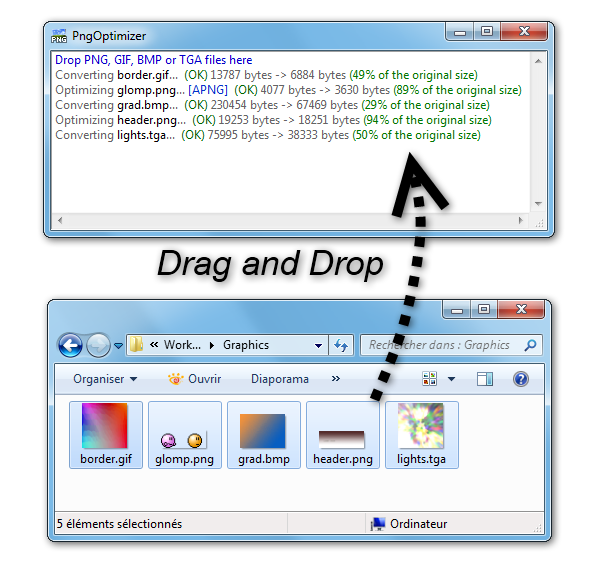 Quick-find any file or program (and launch them) with some simple key-strokes. 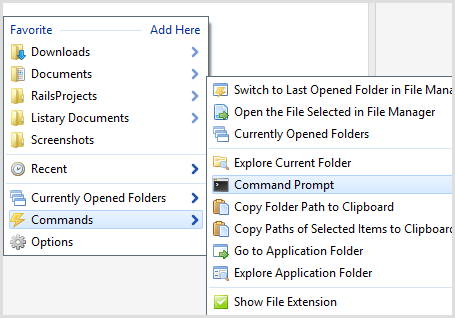 Set your target folders (from history, or your saved favourites, or a preset list) and jump to it directly via two simple clicks from any explorer window, or even your desktop. It's one of those amazingly useful things in life which, as soon as you start using it, you can't fathom how you ever coped without it. 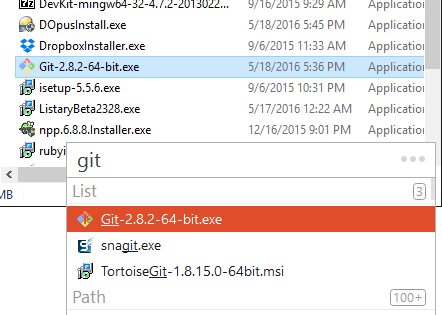 Tortoise SVN is an Apache™ Subversion (SVN)® client for Windows, implemented as a shell extension and integrated into the right-click file menu. It allows syncing with an online file repository and to get (Update) any new changes to any of the files and upload (Commit) any changes to the files that you have made. A Subversioning system allows you to return to previous versions of a file, see a log of the changes committed by others and note (and resolve) conflicts when they arise. Contact us to schedule a system demonstration or request to see a Systems Analyst about your specific needs.